We are delighted to announce we will have big release as advent 2018 on iTunes and Apple music ! As a 100 releases memorial, series of Megadolly’s best albums released exclusively on iTunes Store / Apple Music. 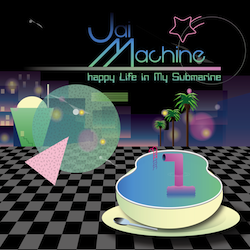 Includes 103 diverse songs by 74 musicians such as Towa Tei, orange pekoe, kyoka, Si Begg, ironomi, Ken’ichi Itoi, The Firefly Clan, Morgan Fisher and etc., divided into 9 albums according to directions × moods. 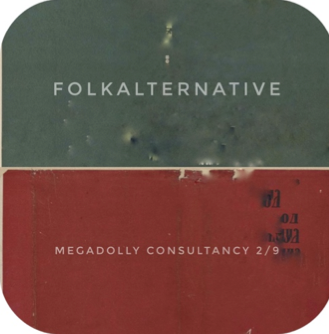 Now just released MEGADOLLY Consultancy 2/9 Including Oriental Homeward. 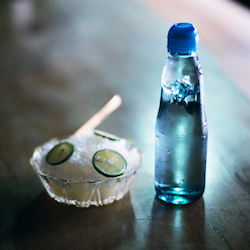 New release of "water cool music"---Shigetomo Hashimoto "Cold Mineral Springs"
The new conception of our next lineups is "water cool music" , as our most basic theme, our starting point . The second release is "Cold Mineral Springs" released on iTunes Store/Apple Music. 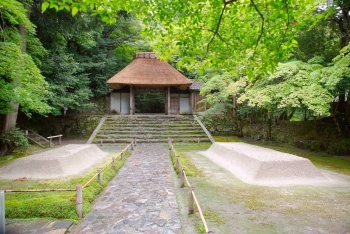 "Kokesi,beauty,silence" as tiny spinout event of "NARUKYO"
We prepare tiny spinout event of "NARUKYO" named "Kokesi,beauty,silence" at NARUKO ONSEN hotsprings.in a wood crafeman Akihiro Sakurai renewal opened "KOKESHIDO" at his atrie, and more. The details will be announced later. 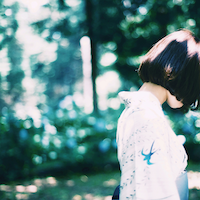 The new conception of our next lineups is "water cool music"---Oriental Homeward "Sophie"
At first, we release three piece of electronic ambient Oriental Homeward "Sophie". will be released on iTunes Store/Apple Music ,April 27th on sale. 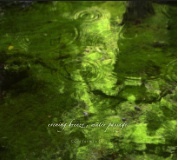 The newest ambient track of Coupie now being played on Ozone Tamaki exhibition -yuragi- at O gallery, GINZA TOKYO till April 1st. 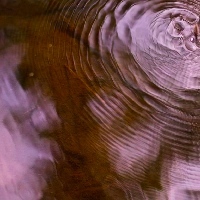 with motion graphic of lapping and fluctuating waves, the perfect set of the works! 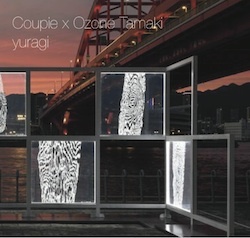 Newest release,Coupie x Ozone Tamaki "yuragi"
It is new release album of Coupie! 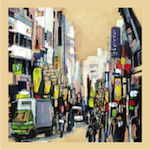 Fluctuating rhythms,lapping waves,gentle breezes and wood grain,and the sight scapes and sound scapes spreading beyond…Coupie composed the 10 sound tracks for the works of Ozone Tamaki", including "yuragi" and "shakkei" presented on Kobe Art Festival 2017. And also the remastered CD of Coupie's 1st album"La Melodioj de la Orientonordo" will be released on same time. 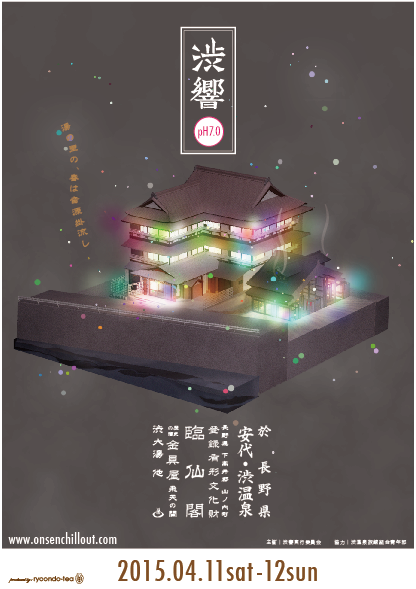 Coupie x Ozone Tamai "yuragi"
OTOGRAPH Exhibition "utakata (Seine, Kamo) + phrase for NIJI"
Till Feb.27th,OTOGRAPH is now exhibiting at ART MEETS WINTER on Wacoal studyhall KYOTO. 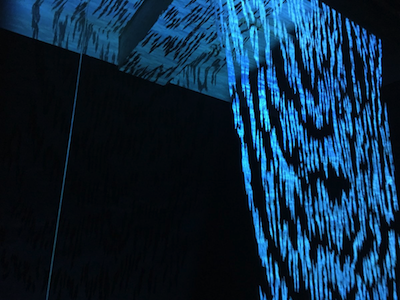 OTOGRAPH exhibiting the couple of works constructed centrally "utakata (Seine, Kamo)"---their motionpicture and sound works,theme from the lights of the riverbank of Paris and Kyoto. Newest release From ryoondo-tea 2018 will start from "Snowfall Tokyo" by winter electronic-musikanden "Baumusik". 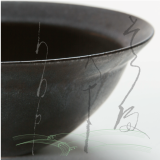 With the artworks is drawing by Anselm dastiner, coupling with "Dreikonigstag" as the remix, comming on 31st Jan.
From ryoondo-tea,we proudly introduce new artist,Hiroto Kudo.On 15th.Aug. 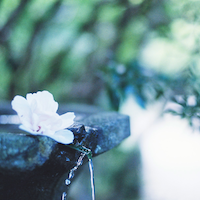 Hiroto Kudo『Petals』will be released on iTunes Store! 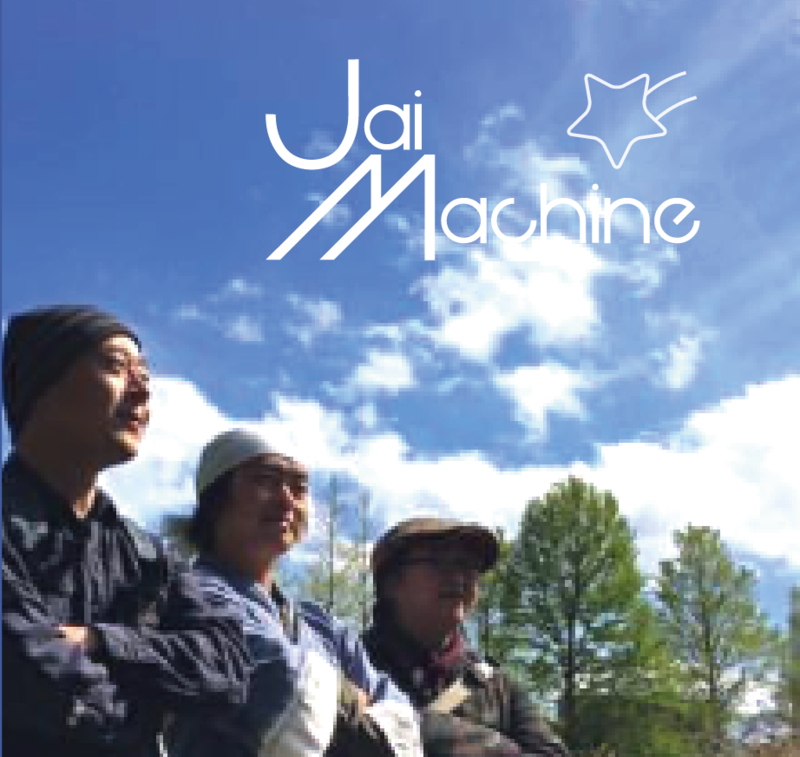 By Nerve from Antennasia, Yukki from Coupie, and "King of fat-rich gourmet in Sendai City"-Jai From Sendai, we proudly introduce this super unit ---Jai Machine. Their time each they walked, and their each new scenery…..
On Spring 2017,at last Coupie restart their new release. 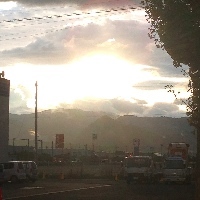 Coupie had been paused their recording by enormous influence of East Japan great earthquake disaster. They now recording new song "Trajno Fenestro", and new single will be released on April. ukikusa--A new project of Hiramatsu Toshiyuki, who released brilliant tunes from shrine.jp and Bricolage Collective, and played opening act of RASTER_NOTON japan tour, and various parties at METRO KYOTO. changing seasons, and soft delusion. finally this tetralogy by soma hayato is concluded,including the title song "Soft delusion". 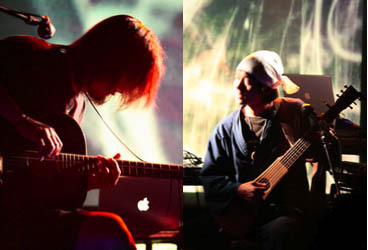 guitarist Tadanao Matsumura + mountain priest monk Daizaburo Sakamoto. 1st release of the unit "Enyakayakayaka Boo", guitarist Tadanao Matsumura with mountain priest monk Daizaburo Sakamoto. "Lily of the valley"--- A mysterious song from delicate feelings from the nature of his homeland. Cold and warm, something is moving up, spring comes to our world little by little. 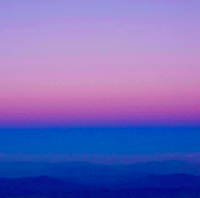 We introduce new artist soma hayato and his tetralogy, theme is change of seasons and soft delusion, and our new line will start from his first piece of it. soma hayato "hop"
In 2015,we will release the musics inspired from the various hot springs and live take at the project as "Narukyo" "Shibukyo" and "Hijikyo" at the Japanese old hotsprings. 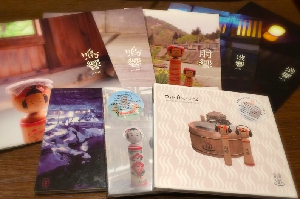 These have all over 1000 years old history,we make collaboration with our electronic music and the deep old sphere of the Japanese history.It will be the masterpiece of the Onsen compilation series ! 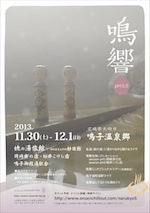 Produced by Ken'ichi itoi and KenIchiro Hoshi, ryoondo-tea proudly introduce new talent "coniferwind". 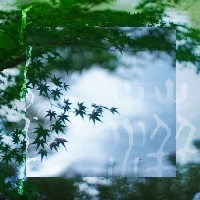 The project made for FM radio program for FM KYOTO α-station,and assemble to the first full album "evening breeze,water passage". you can listen these songs at iTunes store. 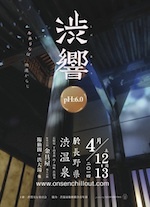 30(Sat)Nov.and Dec1(Sun).2013,We will have newest ONSEN chill out "Narukyo pH5.0" at Narugo ONSEN hot springs ,Miyagi. We will play live on chill out lounge with ONSEN at 11/30,and on the next day,12/1 we will have little trip to each Narugo hot springs and tiny live set on the station as grand finale.